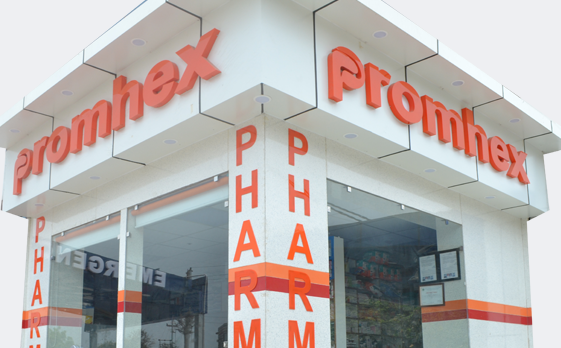 Find us anytime! 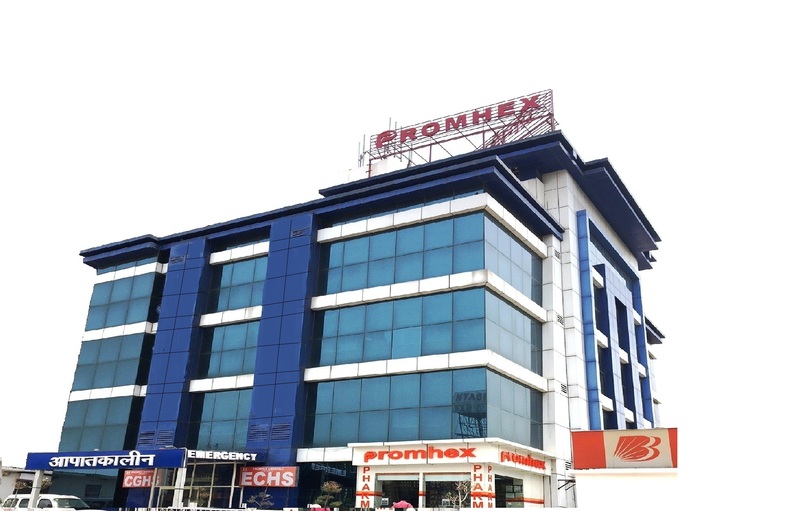 We are available 24*7. 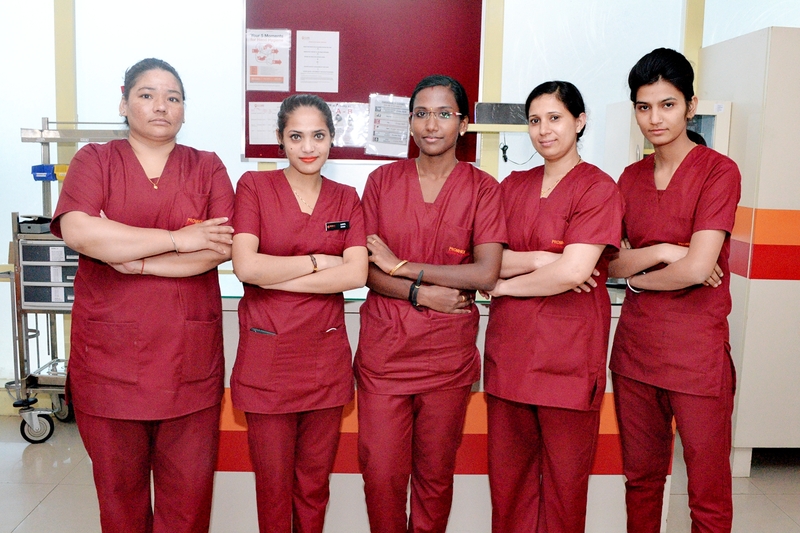 Our team of doctors are available at your service whenever you need them irrespective of the time. 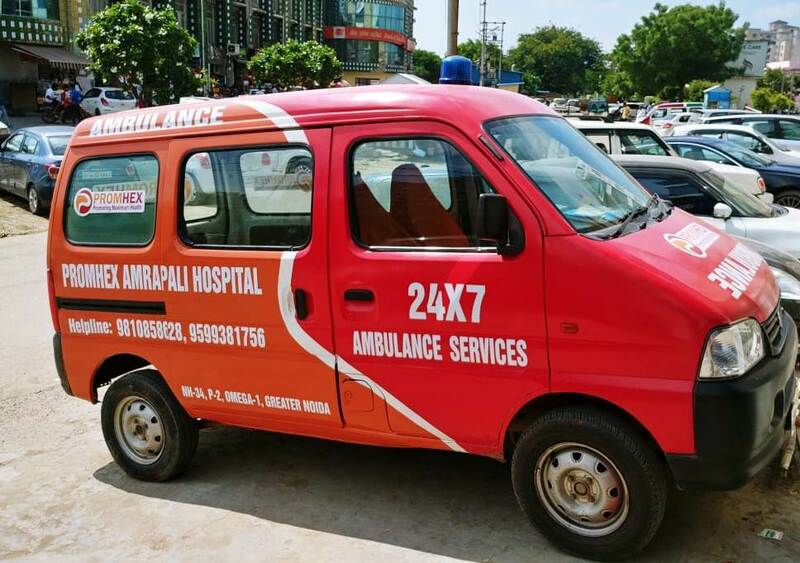 Remember, we are just a call away from you. 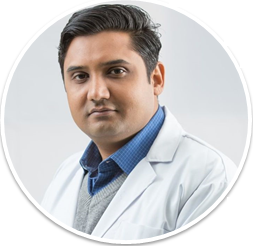 Dr. Gunjan Kishor Sharma is a Physician and noninvasive cardiologist in Greater Noida, Noida and has an experience of 14 years in this field. 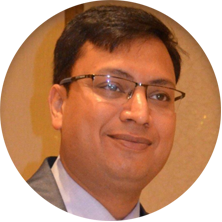 Dr. Amit Gupta is a Consultant Physician & Diabetologist in Greater Noida and has an experience of 10 years in this field. 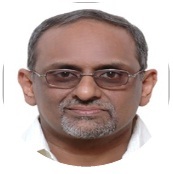 Dr Tariq is a well known pediatrician in Greater Noida. 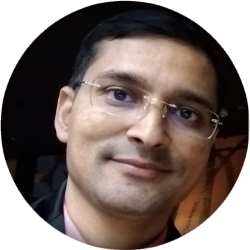 Dr. Vinoy Upadhyay is the HOD ( Orthopaedics and Trauma), Trained in various Trauma surgeries, Spine surgeries, Arthroscopy and Arthroplasty. 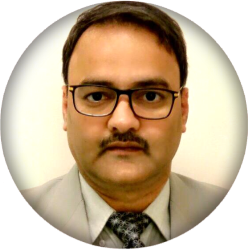 Dr. Vikas Bhardwaj is a Neuro Surgeon at Promhex Multi-Specialty Hospital with an experience of more than 10 years. 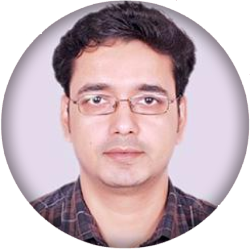 Dr. Jaishree Noor is a Dermatologist and Cosmetologist at Promhex Multi-Specialty Hospital. 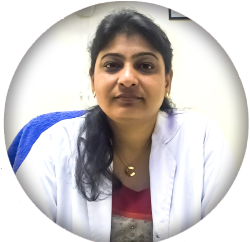 Dr. Anjali Vaish is Obs and Gynae Consultant at Promhex Multi-Specialty Hospital. 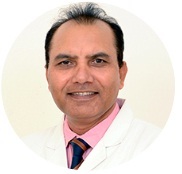 Dr. Sudeep Chaturvedi is a well experienced Ophthalmologist at Promhex Multi-Specialty Hospital Greater Noida . 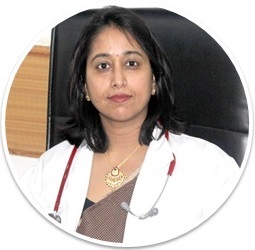 Dr. Pragya Shukla is a Oncologist at Promhex Multi-Specialty Hospital. 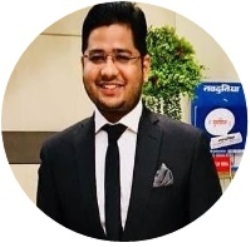 Dr. Abhay Singh Tomar, MBBS, DPM (CIP), is a skilled Psychiatrist at Promhex Multi-Specialty Hospital in Greater Noida. 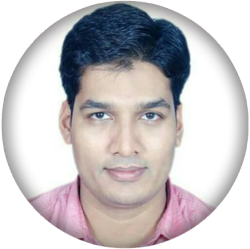 Dr. Shuddhatam Jain is a General and Laparoscopic Surgeon at Promhex Multi-Specialty Hospital With more than 7 years of experience. 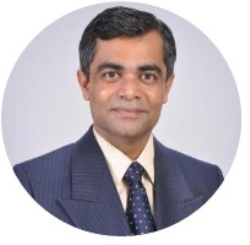 Dr. Sujaya Mukhopadhyay is a Paeditrician at Promhex Multi-Specialty Hospital with an experience of more than 15 years. 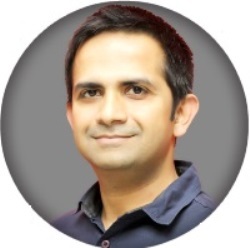 Dr. Rahul Gupta is a Well known Paediatrician in Greater Noida. 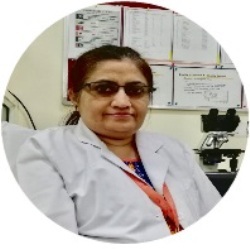 Dr. Viplesh Kaur Is a Pathologist at Promhex Multi-Specialty Hospital. 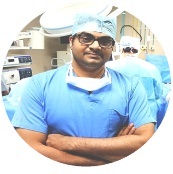 Dr. Saurabh Gaur is a well experienced Urologist at Promhex Multi-Specialty Hospital.